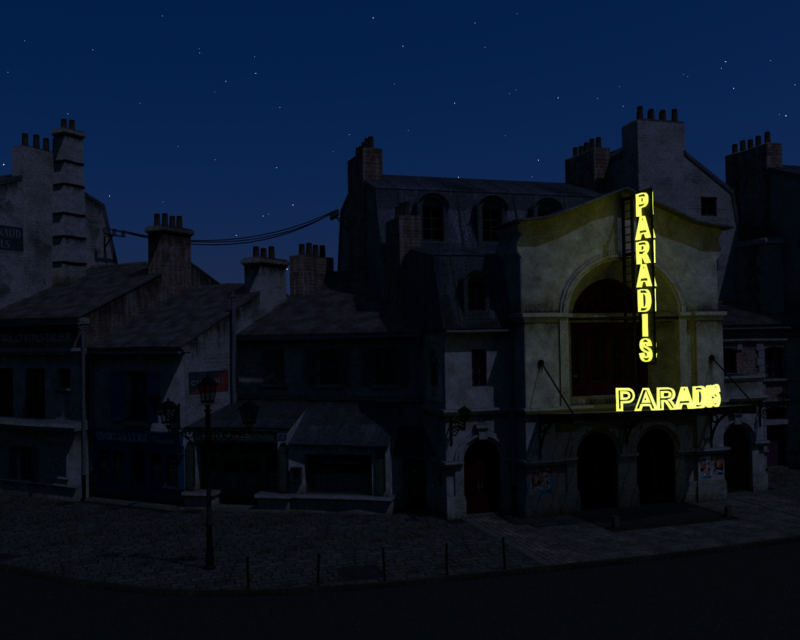 Huge props and much respect to Marcel2586 for sharing this; it makes one of my Holy Grails, a night exterior wide shot, possible. Here are two examples. 1. 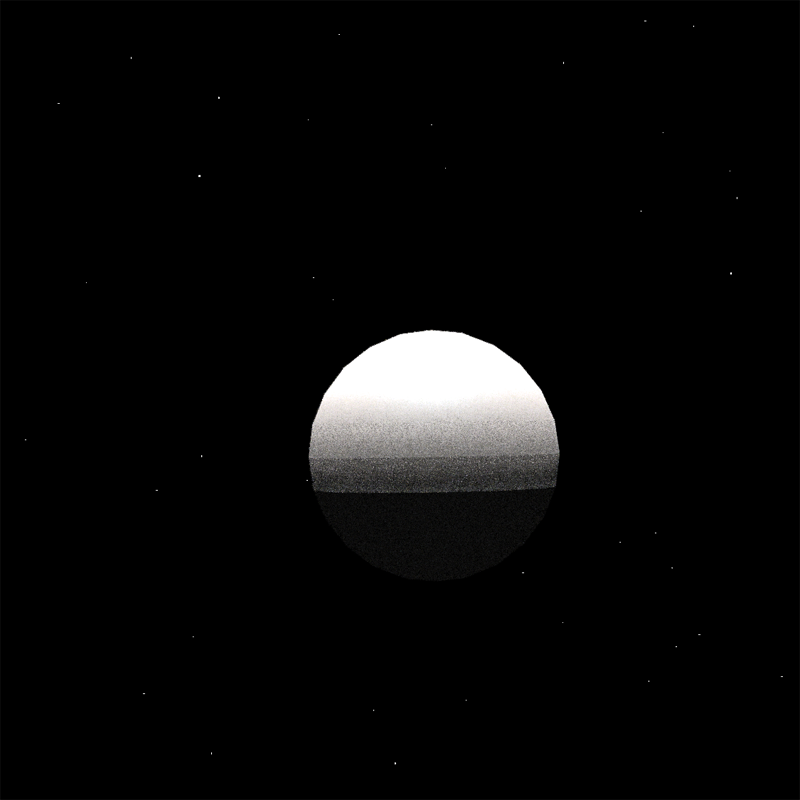 It was possible for me to use the Star Sphere, Sun sky and a mesh light without my RAM spiking. 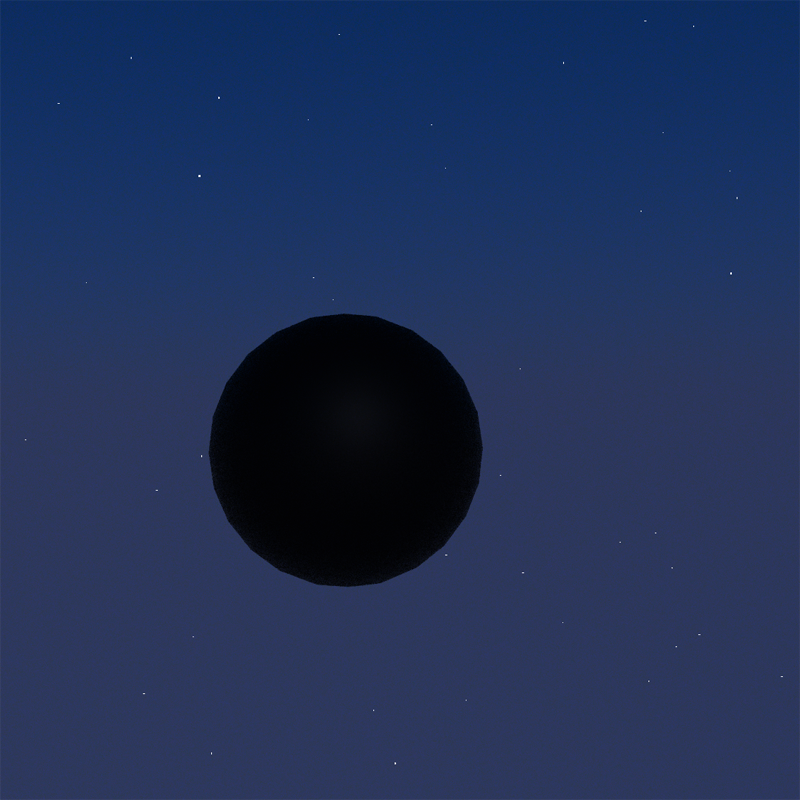 It’s also possible to use the Star Sphere with an IBL and a meshlight but the results are less desirable: the background of the IBL and the Star Sphere will both show up. The workaround would be to use Fuzzy70’s singleIBLs. Here are examples of each. 2. If the scene has glass, it will look invisible under moonlight A quick workaround is to change the IOR to 6.00. It will become visible, check out the glass on the streetlight in the full size version, but won’t reflect anything and may not look so much like glass. Unless you put a plane off at an angle and convert it to a light, scaling it down just enough for it to be seen on the glass surface. 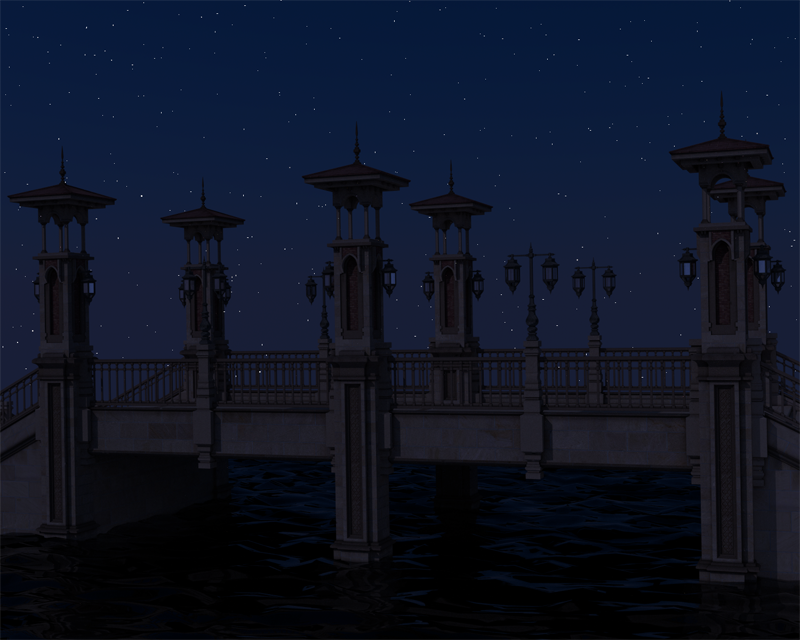 Look at the glass surfaces of the lanterns on the Bridge in the Full size version. Much thanks to Marcel2586 and hope this helps! Last edited by banditcameraman on Wed Jul 20, 2016 6:34 am, edited 1 time in total. You are very welcome and Thanks for sharing your settings. I have made a procedural cloud for the star prop. It helps to give more different stars, some brighter and some barely visible. Load the Emitter cloud texture into the light emitter texture. The bitmap texture is zipped as it is to large to upload it direct. It's such a pleasure to see the light emission texture I use. That is one of the intended applications for that texture. Attempts at creating a starfield IBL have failed at the moment, I will need to attack it from another angle but it won't beat me lol.